Here at Concept Windows, we offer a beautiful and fully customisable range of uPVC sliding sash windows throughout Hornchurch, Edgware, Essex and Middlesex. Our double glazed uPVC sliding sash windows combine a highly recognisable and traditional style with modern technology, building techniques and materials. If you are searching for a conventional and beautifully designed uPVC window coupled with reinforced, thermally efficient double glazing, our sliding sash windows are perfect. As professional double glazing installers, we understand the importance of retaining the charm of your property. This is why we are proud to offer our range of stunning windows for your home. To ensure you and your family are kept safe and sound, we offer key locking fitch catches. Each of our multipoint locking systems are designed to enhance your home. Our uPVC sliding sash windows retain the smooth operation with little to no maintenance on your behalf. Therefore, making sure they last for many years. With us, you have the freedom to choose the perfect design for your Essex home. As well as this, the scratch resistant coatings deliver a professional finish. The unique tilt functionality that comes with our sliding sash windows enables homeowners to keep their window open throughout the summer. A combination of prestigious materials and energy focused glass ensure that these windows save you money on your heating bills all year around. Your home in Essex will look stunning and benefit from better performance that reduces overall running costs. As home improvement specialists, we’re committed to providing our customers in Essex with the best double glazing products. Robust, advanced locking systems and reinforced glass combine to make a spectacular window. To ensure you are getting a bespoke set of sliding sash windows for your home, we offer a vast range of professional colour finishes. Pick a colour that strengthens the appearance of the existing aesthetics of your home in Essex, Hornchurch, Edgware or Middlesex. 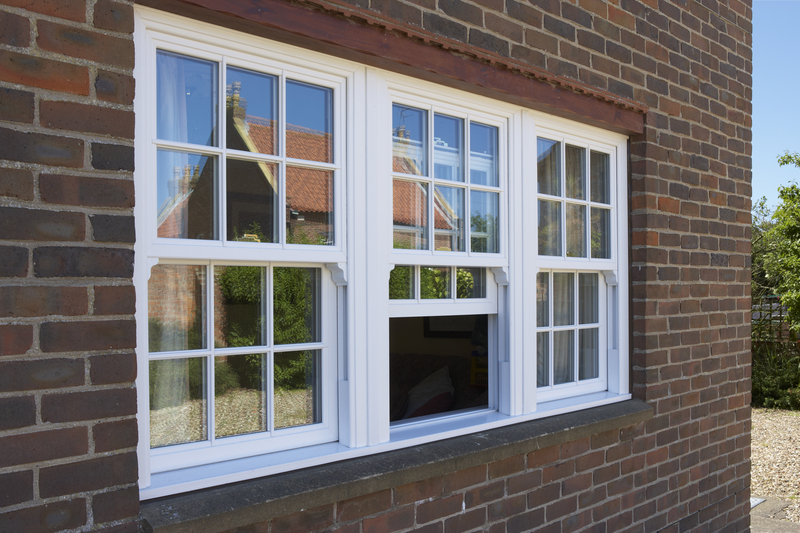 Due to their highly customisable appearance, our uPVC sliding sash windows can be designed to suit both modern day and more conventional homes in Hornchurch, Edgware and Essex. Designing our uPVC sliding sash windows with ultra-slim sightlines gives them a distinctive contemporary appearance. The intelligent construction of our uPVC sliding sash gives them phenomenal levels of thermal efficiency and security. If you were to cut the frame open, you would find size optimised chambers throughout the window. This unique idea ensures the frame is incredibly strong and reliable, boasting an incredible A+ rated level of energy efficiency. This multi-chambered design helps increase the strength and stability of the entire window. To ensure the protection of yourself and your loved ones, our uPVC sliding sash windows come complete with the most robust stainless steel locks. Tested to breaking point and redesigned accordingly, your security is our priority. 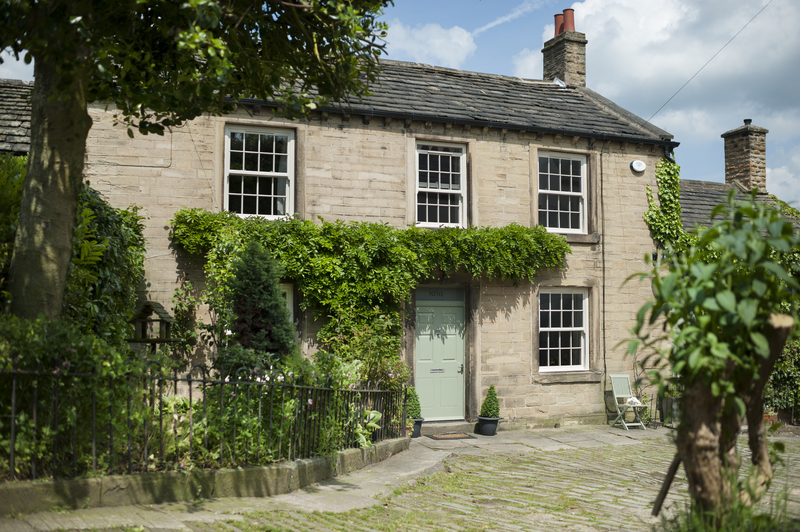 A major attraction of uPVC sliding sash windows is the timeless and traditionally English design, partnered with highly credible energy saving factors and security. Each of our uPVC sliding sash windows are available in a large range of colours and smooth or woodgrain finishes. Our in house team of professional window installers will work with you to deliver a distinctive set of uPVC sliding sash windows that are custom built for your home in Essex, Hornchurch or Middlesex. 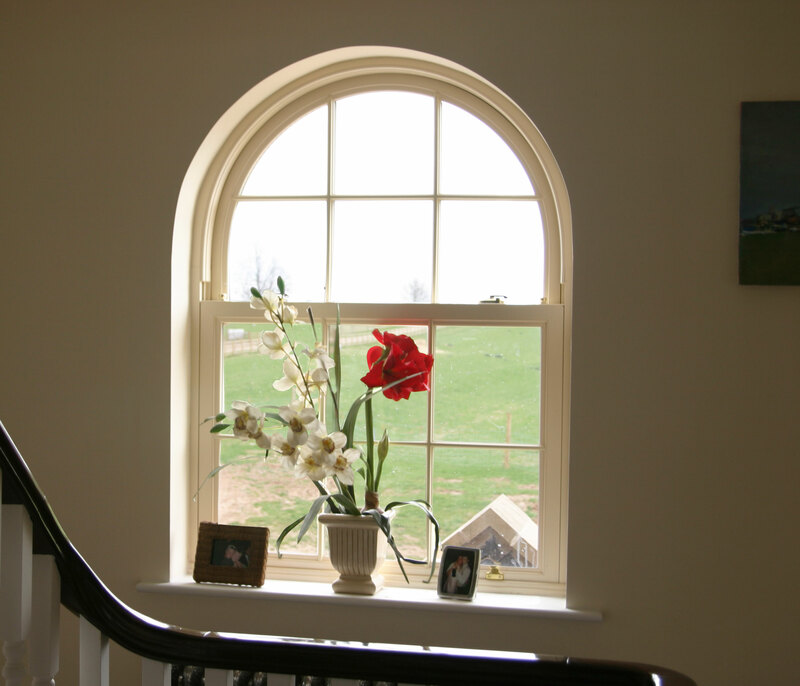 Each of the windows you choose will be custom made for your home in Essex. Glass is incredibly important when it comes to energy performance and security. 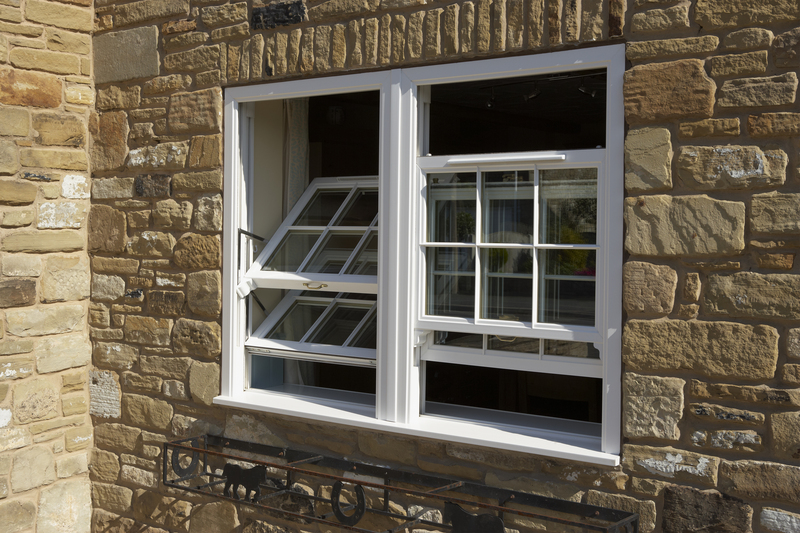 We fit strengthened and thermally efficient glass to all our uPVC sliding sash windows. Throughout the perimeter of the window, a specially formulated sealant prevents water and air ingress. Our range of stunning sliding sash windows are perfect for traditional homes looking to upgrade their windows, as well as modern homes looking to add a touch of traditional charm. With all the benefits mentioned above and so many more, you cannot go wrong! Concept Windows offer a free online quote service for our range of stunning windows, including our sliding sash windows, for customers living in Essex and the surrounding areas. Visit our online quoting engine to start your free quote. Once it has been submitted, we will be in touch with a quote in minutes. Alternatively, our online contact form is perfect for sending us an email, quickly and easily. All you need to do is fill in the form, write down all your questions and queries and we will be in touch as soon as possible. We will be able to provide you with detailed answers to your questions, offering a free quote at the end too. As well as this, we can also call you back at a time that suits you. Or, if you’d like to talk to our team directly, give us a call on 01708 436526. We will be able to talk you through the range of sliding sash windows on offer, giving you all the necessary information for you to make the best decision possible. As well as this, we can give you a quick quote at the end of the free consultation.